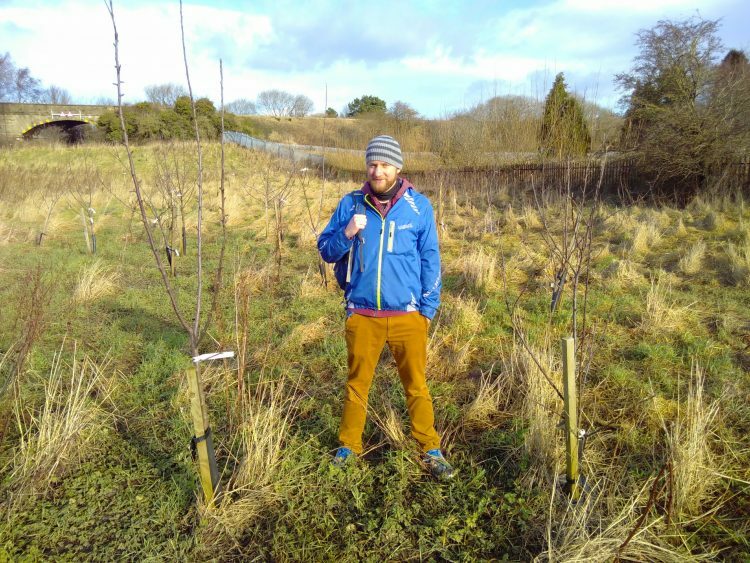 Here’s a chance to really boost your confidence and skills in how to prune and look after fruit trees at the amazing Water Works orchard with 225 trees. Plenty chance to practice and hone those skills! Lunch and hot drinks will be provided. There is a container to shelter in at break time but dress for standing out in a wintery windy field!